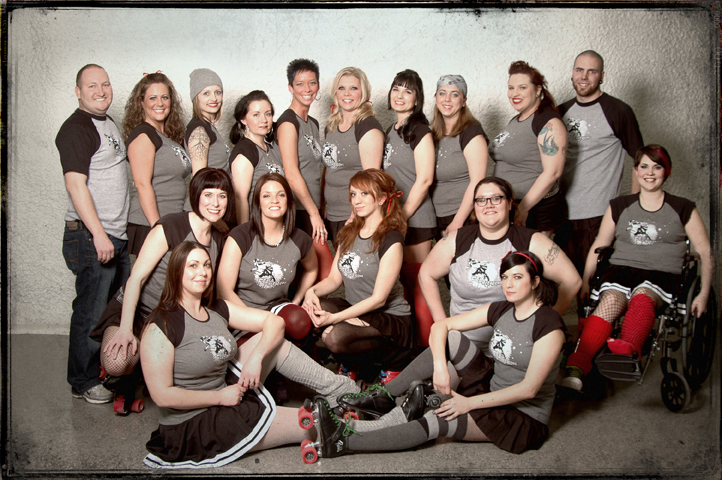 Dead Girl Derby announced on their Facebook page this morning that my beloved Fearleaders have been re-named the Shotgun Sheilas for the 2012 season and beyond. Good luck, Sheilas. We’ll be right behind you, as always. Team photo courtesy of DeadGirlDerby.com.